I don’t need to hear vocal fireworks to make me decide if a song is impressive or not. 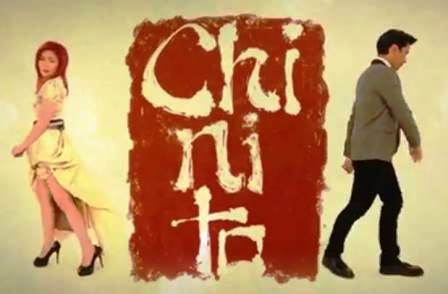 That is why I like the fresh, vivacious and gorgeously basic beat of Chinito sang by the prolific Yeng Constantino. I like Yeng because she seems to possess a preternatural gift for turning clichés into light yet deeply affecting songs. In the song Chinito, Yeng exhibits both weariness and innocence in her voice yet manages to convey hope and despair in equal measure. As for the music video, it’s very Asian! There’s a little of Korean, Japanese and Chinese in the video yet it is very Filipino. I can’t remember which Filipino music video has impressed me this much in the past. I can say that this is one cute, impressive and intricately well thought type of concept for a music video. Even the brilliant choreography is something to be praised about (love the cool snapping shoulders).